Amazing and Rare Property!!! This property sits on almost 2 Acres of land. The main home consists of 3 bedrooms, 3 bathrooms and a 2-car garage/workshop. 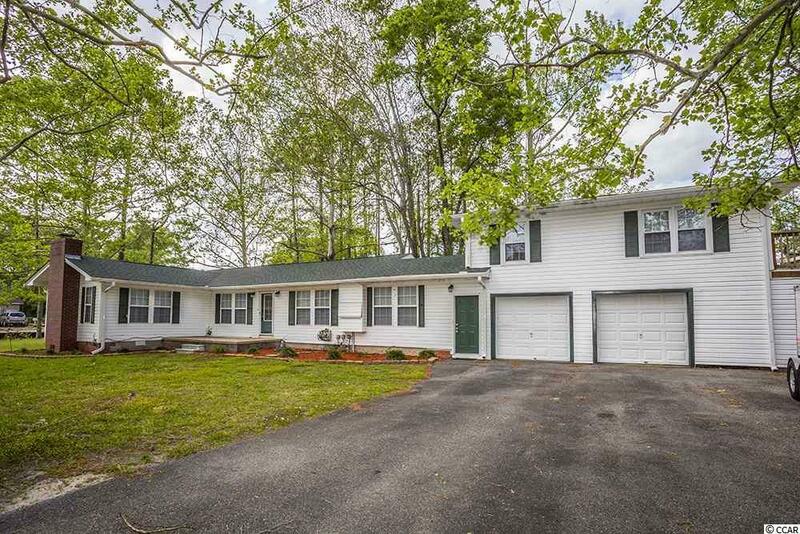 The main home has a Master Suite with fireplace, dual sinks in the Master Bath with a separate shower and tub. The upstairs has a Living area, Kitchen, 2 bedrooms and 1 bathroom. 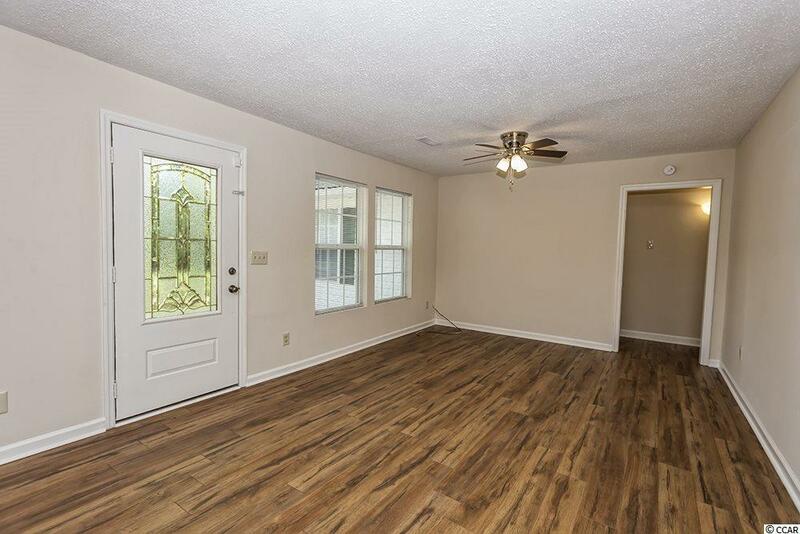 The home has recently been painted, new wood laminate floors installed, new granite counter tops, new stainless steel appliances, new roof, new hot water heater, new fixtures for the main home and upstairs has new paint and carpet. This home would make a great home-based business with NO HOAs!! 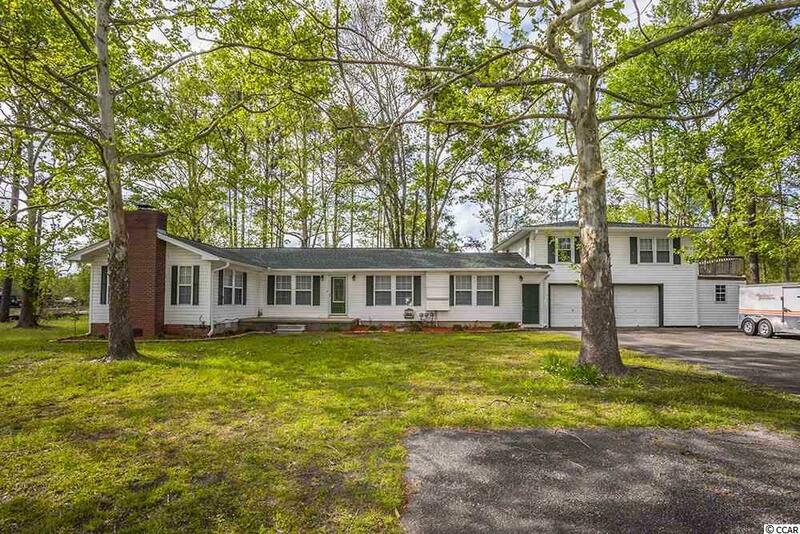 Sits on almost 2 acres of land for privacy. 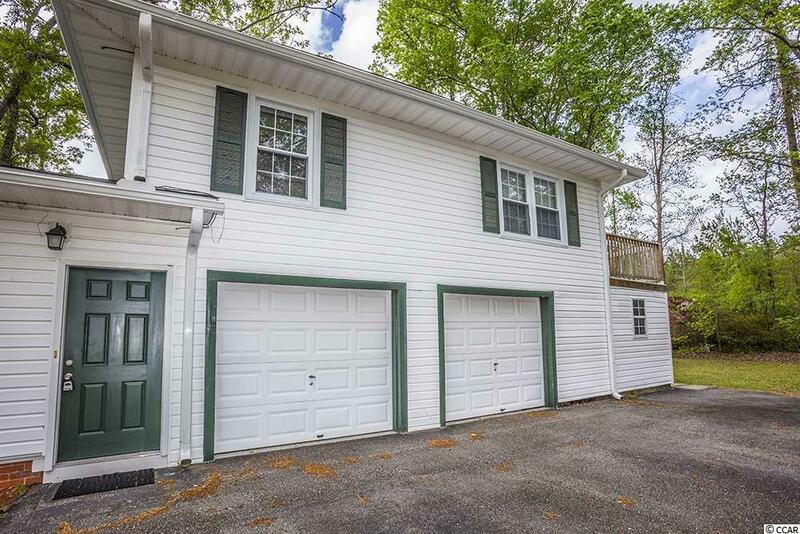 Great central Myrtle Beach location! !